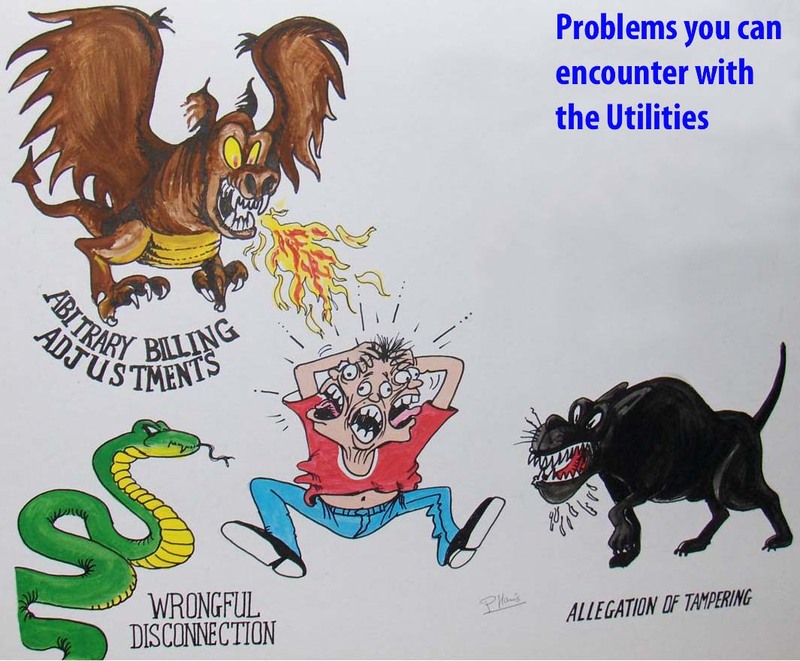 Customers must first seek assistance from the utility company against which they have a complaint. If the customer is not satisfied with the response of the utility company then he/she may lodge a complaint with the PUC. The PUC must be satisfied that the complaint has merit before proceeding with it. Office Visit or by Post: LOT 106 NEW GARDEN STREET, QUEENSTOWN, GEORGETOWN. All complaints must be in writing and accompanied by the relevant information or documents. If a complainant is experiencing difficulties to read and write, the staff of the Commission will assist in recording the complaint and the complainant will sign the document.